Kevin Siegrist pitched a perfect seventh inning, striking out two batters on the night. 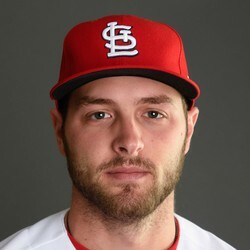 Siegrist unfortunately hasn't put a good enough season together to warrant any fantasy use. Siegrist just hasn't been able to regain his form he had in 2015 and 2016.